Loveland boasts 27 public parks that cover more than 700 acres of developed and undeveloped land. 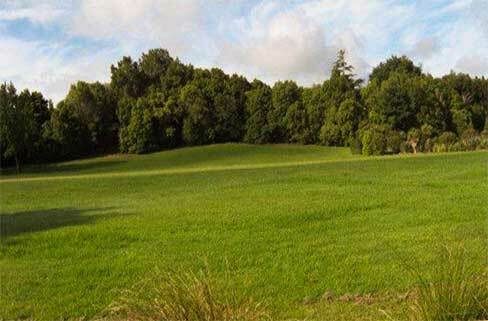 Three public golf courses offer scenic vistas, beautifully maintained greens, and plenty of hills and interesting water hazards. As Highway 34 makes its way from I-25 westward through Loveland, a treat greets travelers as they enter the Big Thompson Canyon: the "Narrows" at the mouth of the canyon, featuring a winding, steep gorge created by the river's erosion. 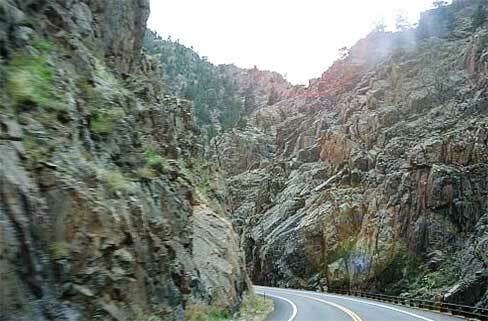 The rock formations, which over time have been tip-tilted nearly 90 degrees by the movement of the earth, add to the scenic drive between Loveland and Estes Park. The Big Thompson River weaves its way through this breathtaking canyon. The area is also home to Rocky Mountain bighorn sheep. 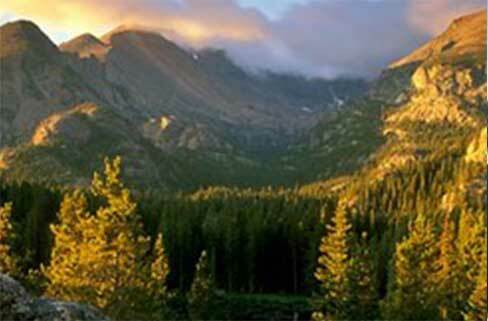 For years Loveland has been known as the "Gateway to the Rockies." Rocky Mountain National Park, the number-one vacation destination in the state of Colorado with about 4 million visitors a year, is 30 miles west of Loveland. This beautiful national park encompasses more than 265,000 acres of land including 178 mountain peaks above 10,000 feet in elevation, 355 miles of trails, nearly 600 campsites, and more than 140 lakes. Open from Memorial Day until October, snow banks sometimes towering as high as 28 feet border both sides of Trail Ridge Road in early spring, depending on the winter's snowfalls – a favorite photo shoot opportunity. In summer, distant peaks loom in all directions, while fragrant wildflowers blanket the tundra. Meandering to an elevation of 12,183 feet, Trail Ridge Road seems to leave the earth behind. It slices through the heart of Rocky Mountain National Park, entering a world of rare alpine beauty. 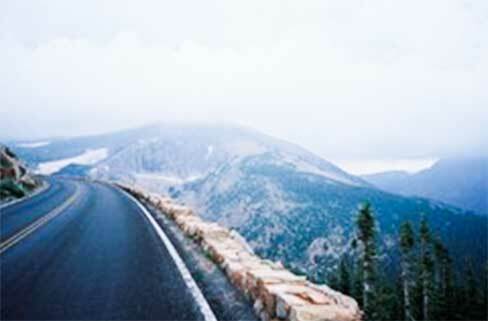 The highest paved through road in the U.S., it is a must-see for visitors and locals alike. The road makes a 50-mile trek from Estes Park to Grand Lake. Loveland is fortunate to have the Larimer County Parks and Open Space right in our backyard. Protected and cared for by staff and more than 2,000 volunteers, Loveland's county park space includes the Devil's Backbone, Carter Lake, Pinewood Reservoir, Flatiron Reservoir, and Ramsay-Shockey Open Space. Just to our north is Horsetooth Mountain Park, great for hiking, biking, horseback riding, and backcountry camping. Horsetooth Reservoir offers boating, camping and fishing. For more information or permit information visit: www.larimer.org/parks or call 970-679-4570.